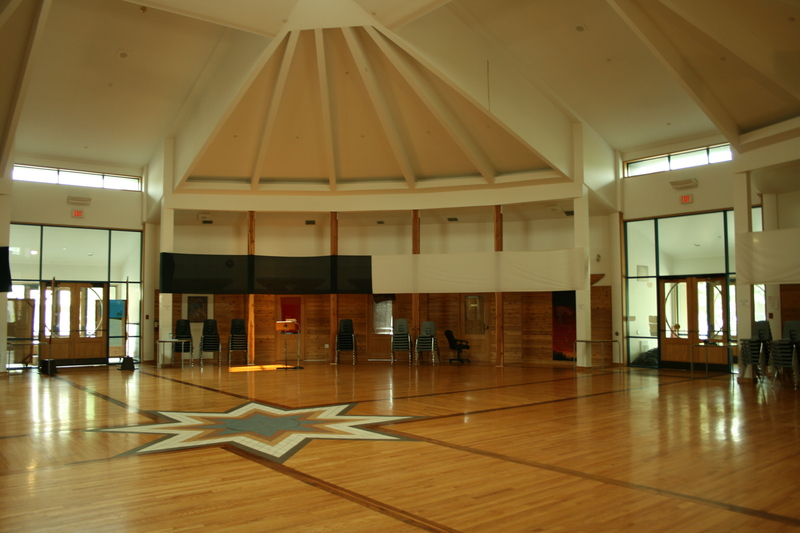 Indigenous iconic building that has a lot of history and gorgeous interior setting. We look forward to supporting you in making your event a wonderful experience. 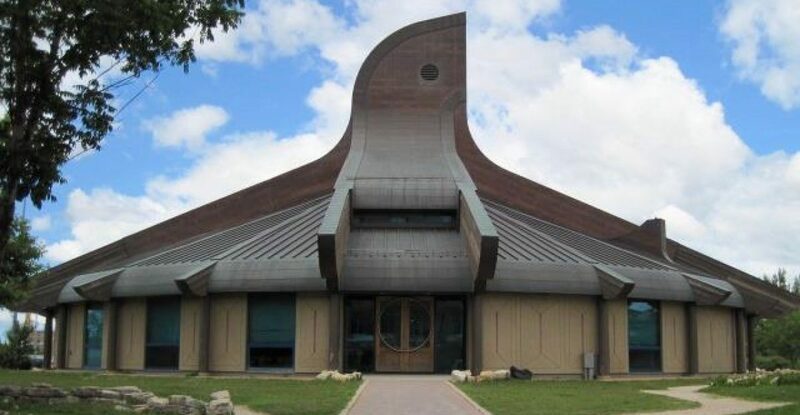 The Circle of Life Thunderbird House (TBH) would like to take this time to acknowledge that the TBH is on Treaty One Land, the traditional territory of the Anishinaabe, Ininiw, and Dakota, and the Homeland of the Metis Nation. Miigwech! Ekosi! Masi cho! Merci!